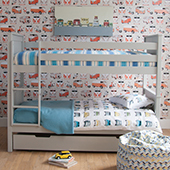 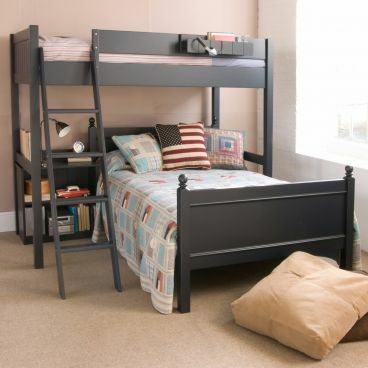 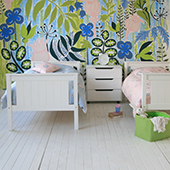 Our rock-solid bunk beds have solid hardwood frames and are the highest quality and practical in equal measures. 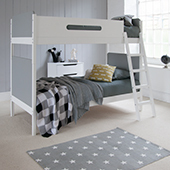 Perfect for siblings sharing and great for sleepovers, these space saving beds can also split down into two full size single beds. 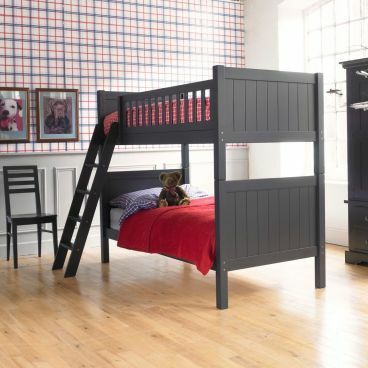 Designed to meet safety standards we continue to test performance in our own test house.